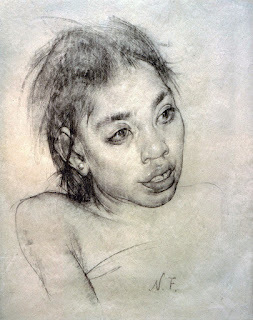 As a young artist, realism had always seemed to be the pinnacle of good portraiture to me. That is, until I saw the work of Nicolai Fechin. 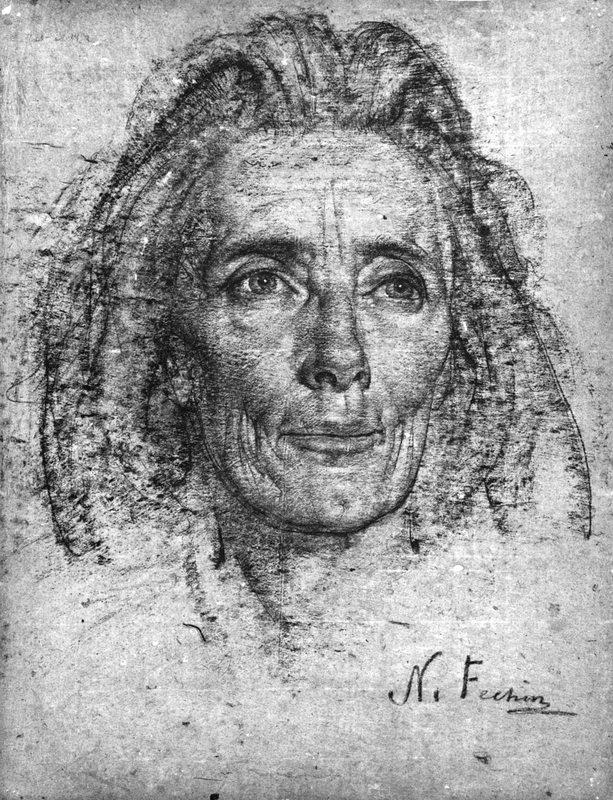 The way Fechin chose to focus on certain features, while letting other elements completely fade away into obscurity, was unlike anything I had ever seen. 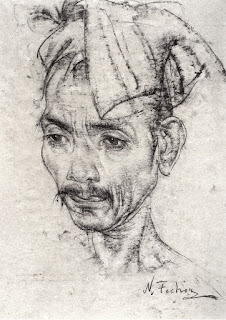 Fechin was one of the first artists I was introduced to that showed me what a simple pencil could do. 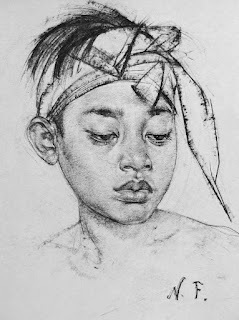 How less could be more, and how what you choose NOT to draw can be just as important as what you choose to include. 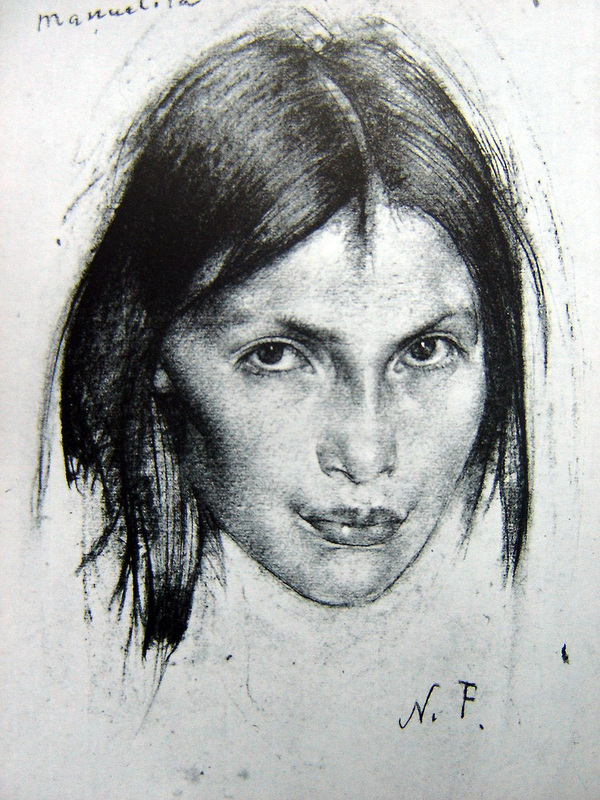 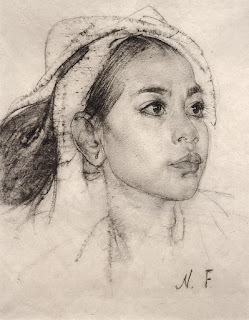 Although Nicolai Fechin was also a prolific painter, it is still his pencil work that speaks to me the most. 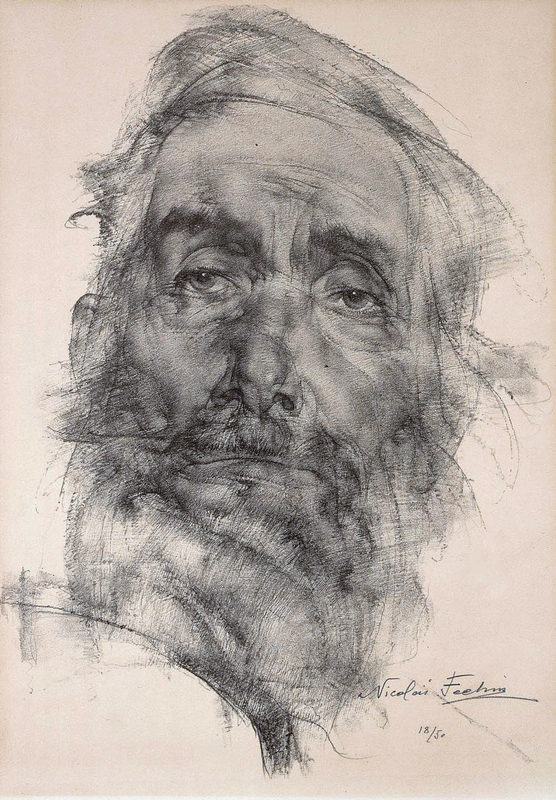 Nicolai Ivanovich Fechin (1881 - 1955) was a Russian-American painter best known for his portraits and works featuring Native Americans. 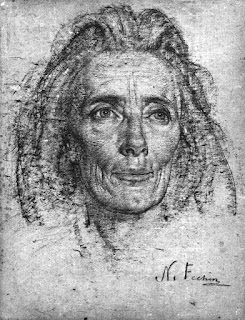 Fechin graduated with highest marks and won that year's traveling scholarship, the 'Prix de Rome'. After his travels he returned to his native Kazan, where he taught and painted for a time. 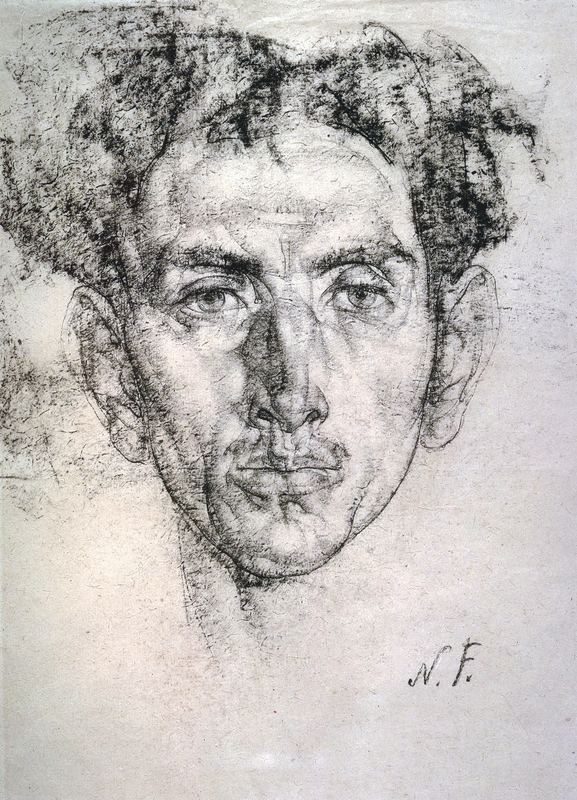 He exhibited his first work in the United States in 1910 in an international exhibition in Pittsburgh, Pennsylvania. 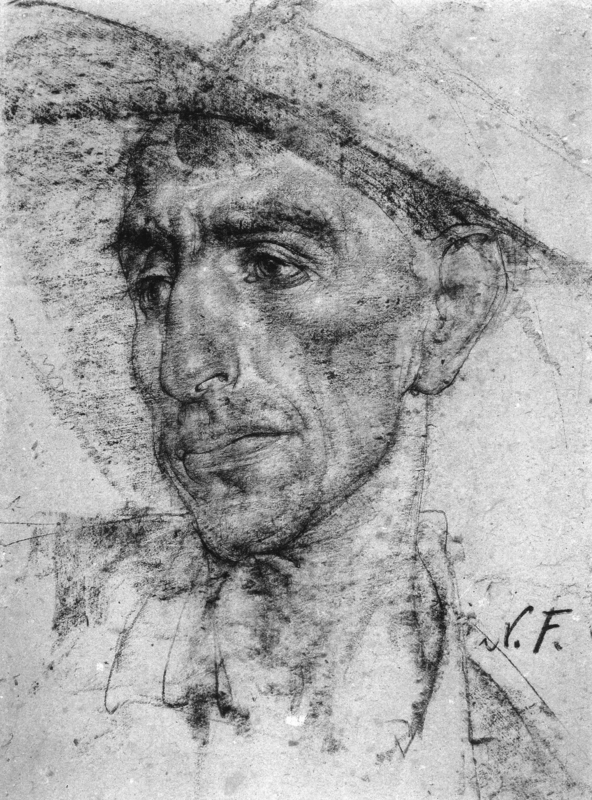 After immigrating with his family to New York in 1923 and working there for a few years, Fechin developed tuberculosis and moved West for a drier climate. He and his family settled in Taos, New Mexico. 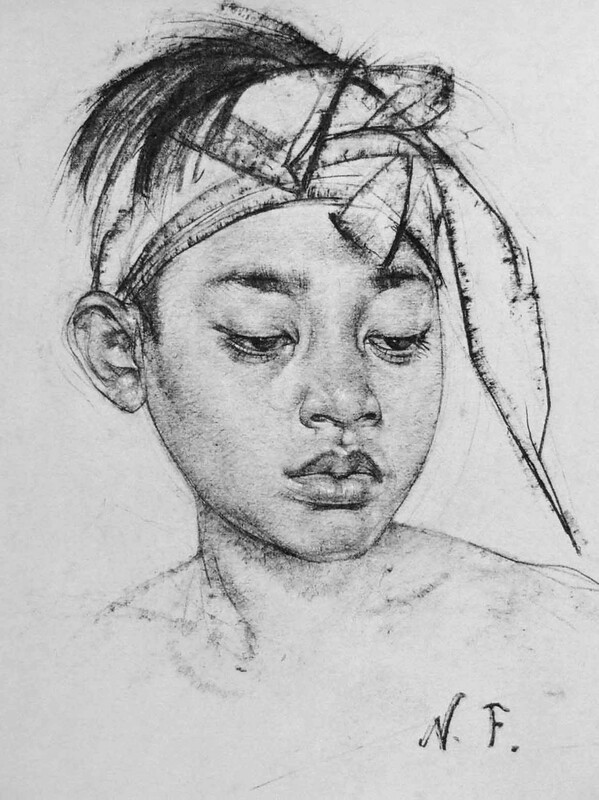 It was there where he became fascinated by Native Americans and the landscape. These subjects became the focus of his work for the remainder of his life. 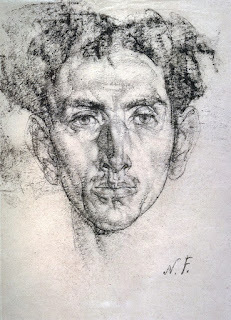 After leaving Taos in 1933, Fechin eventually settled in southern California, where he resided until his death in 1955.